Apartment in Palermo Soho, Buenos Aires - The Tower ! 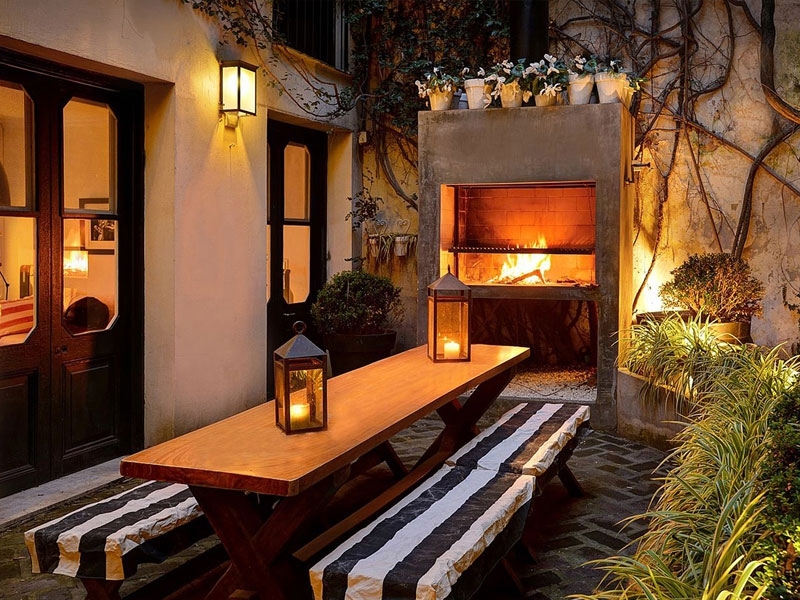 Historic 1700 square feet house in Palermo Soho with four ensuite bedrooms, open plan kitchen, high ceilings, an impressive rooftop garden with barbeque and a hidden secret – Take a peek and see for yourself. The pictures definitely do not do justice to this sympathetically restored grand 19th century apartment for rent in Buenos Aires. You will be dazzled from the moment you set foot on the ornate marble stairs, leading you up to the first floor, where you will discover an impressive open plan kitchen, a chef’s delight! Adjoining the kitchen, you will find an elegant dining area with a table to host 8 guests in style. The living area is filled with natural light, that shines through and makes this a great place to relax in. French balconies, high ceilings, decorative tiled floors and stained glass, complimented with high quality modern furnishings, make this a truly special environment to spend time in, and one you won’t want to leave. The master bedroom is tastefully decorated and furnished with a mixture of both the old and the new, creating a contemporary, yet classic, feel. 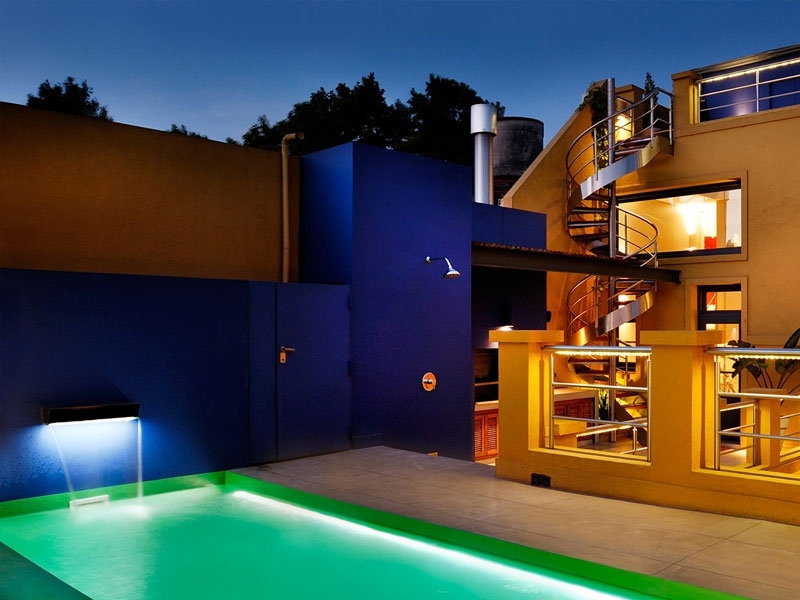 This room benefits from not only an ensuite, but also gives direct access to the terrace. A further three bedrooms are spread throughout the property, each with its own individual personality and private bathroom. However, this property holds a hidden secret, a gem – A spiral staircase leading from the kitchen area, transports you up to the stunning and unexpected 70 square meter private roof terrace, with its own barbeque, seating area and varied selection of plants. The real gem though, is the Italian inspired heavenly cúpula (tower), architecture at its absolute best, your personal oasis in the heart of the city.